Francis Glebas has put together a really comprehensive and thought-provoking look at the art and craft of film making, specifically directing. His approach, which is to ask a lot of seemingly innocent questions, has much the same effect as the good storytelling he is trying to teach us.it draws us in and makes us think. I can't imagine anyone, in or out of our business, who won't find any number of helpful ideas as they work their way through the filmmaking jungles!! 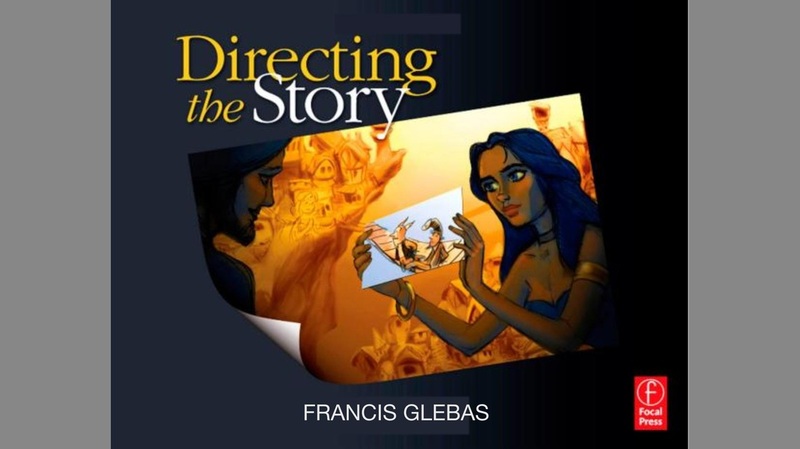 Francis Glebas was one of our most talented storyboard artists at Disney, and it was our great fortune to have him on the story team. He has a wealth of experience to share.